Curved cyc is an area usually painted white, greys, or black. The Curved cyc is constructed in a way that there are no corners, only flats and curves, so as to give the impression that the background behind your models or props appear to extend into infinity. 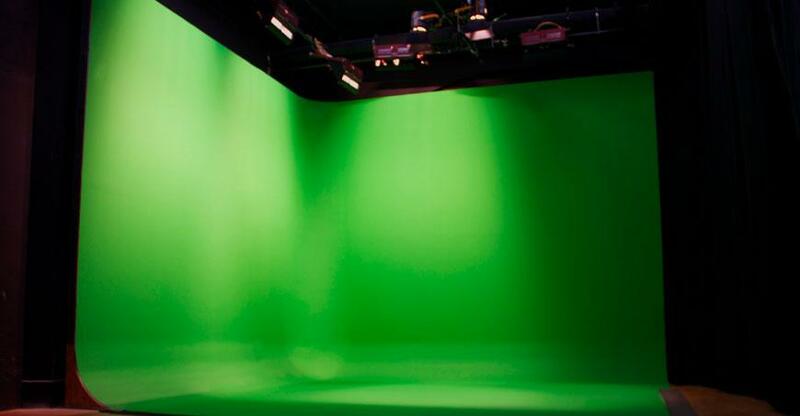 We work personally with each and every customer to make sure that you are getting the best solution to meet your needs, and our engineering department can custom design a cyclorama solution to meet the needs of the most specialized and demanding situation.